Reservations now being taken for season 2020. 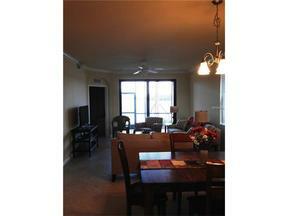 Gorgeous views of the lake from your patio in this beautifully and tastefully furnished condo on the first floor. Easy stroll to your assigned parking space. Fabulous kitchen and a den could be your third bedroom or office. River Strand is an incredible resort style gated community. Enjoy the Country Club that includes 27 hole championship golf, state of the art fitness center, Har Tru clay tennis courts and resort style pool with spa-also a restaurant and drinks by the pool. Social membership only. This is truly living the exceptional Florida lifestyle. Fabulous location near I75 to hop on and go north or south to all the many activities this area has to offer.